Check out this new snippet from Lady Midnight, the first book in The Dark Artifices, where Julian opens up to Emma. 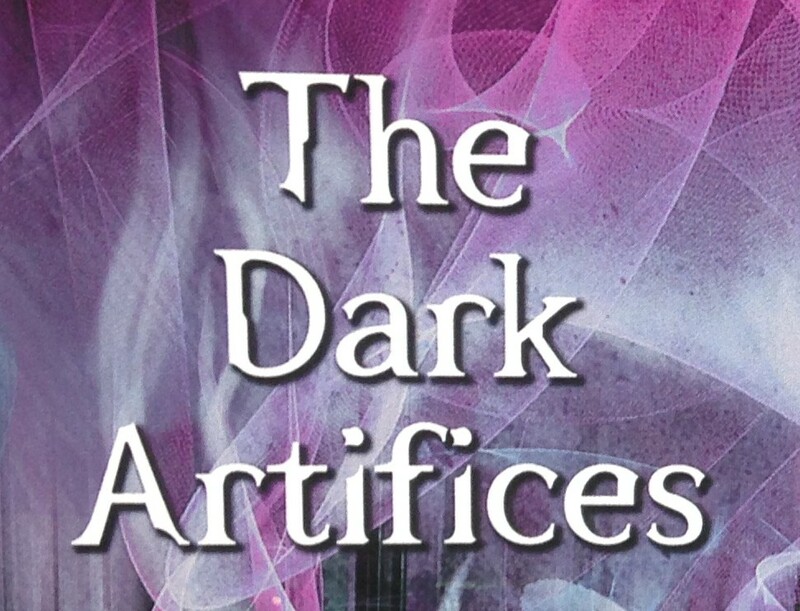 The Dark Artifices: Lady Midnight will be released in 2015/16. I simply cannot wait for this ❤ O.o All of Cassie's works are pure and utter brilliance!!! OMG your right, it so does! They were so adorable in CoHF! I can’t wait for Lady Midnight!! I know right!!!!! Can’t wait for Lady Midnight!! I love Emma and Jules so much already! Can’t wait for TDA! I know that I am going to completely love these characters, they were so amazing in CoHF so protective of each other Love them both. I really can’t wait for this series. I just cannot wait for this series!!! So excited for it! I don’t want them to be Parabati’s! I love them together but, the minute there bonded it’s forbidden to be together. Maybe Cassie, is going to do something like that but I just want them together already. And yeah, I know that won’t happen till like book2 or 3 but I’ll wait. It’s so, worth it for a Cassie book. ❤ All the mundane's out there don't know that but they should. AHHH! Please come out in 2015! I can’t wait any later! Ugh, another couple that will tug at my heart strings… and I LOVE it!!!! Jules is so damn sweet. He softens Emma’s tough exterior. I want them to be romantically linked already, but they are parabati. Ugh, what’s a shadow hunter to do ? PLease make them in love!!!!!!!!!!!!!!!!! Oh, I already ship these 2! I would love to see Julian and Emma use the extra power created by love and their parabatai bond to defeat the Unseelie King and retrieve the black book. Maybe someone will still destroy the parabatai bonds and save them for their sacrifice or great achievement just as they talked of Jace and Clary getting what they want after saving the world. It may even be the rest of the Blackthorn family or Christina. I am excited to see how all these dynamics play out. We still have Clary’s premonition, the burned out areas of two different worlds, Jem and other significant others of wizards…. So many ways all these paths can come together!! I am hoping for the Emma and Julian save the world and then are somehow saved by those they love rather than killing those very people/fae.